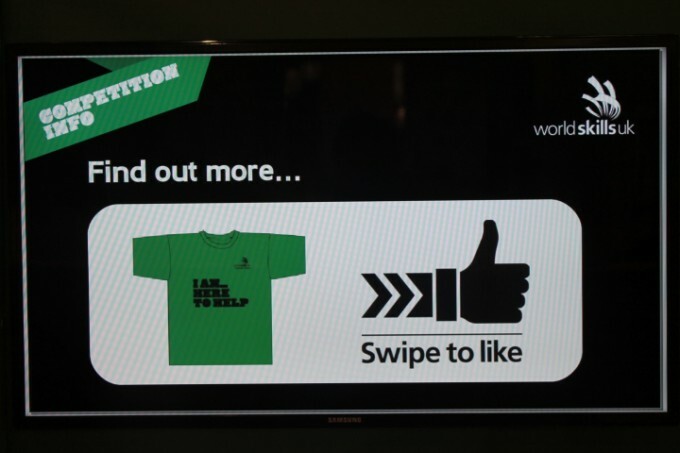 The development of electronic ‘Swipe To Like’ touch points integrated into each exhibition unit, was just one of many bespoke features created by IVS to analyse visitor behaviour to trigger a more personalised engagement with them post-event. 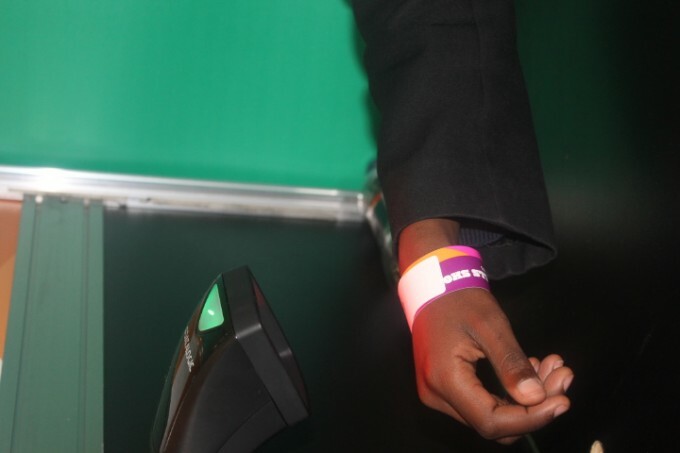 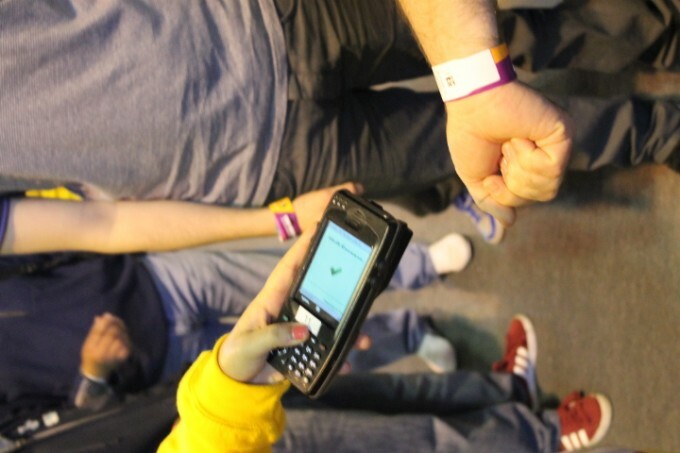 Visitors could swipe their wristbands (containing 2D barcodes) at many of the event attractions to receive personalised content and enter prize draw competitions. 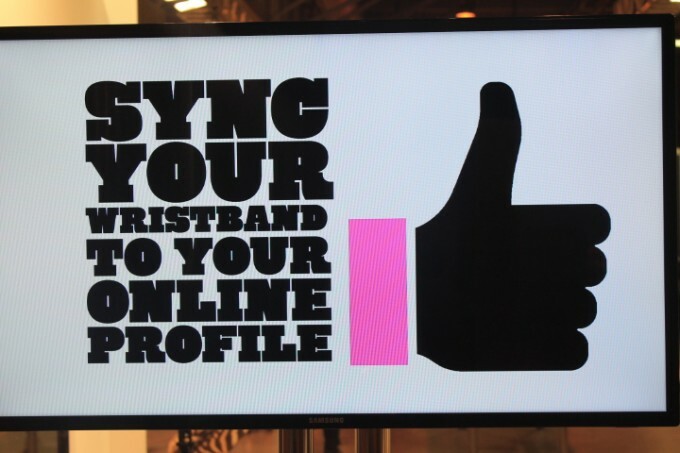 The system continued the visitors’ experience by offering the ability to create a personalised storage database of the exhibitors at the show that were of interest to them and allowing them access to this information via a personalised activity journey once the event has finished. 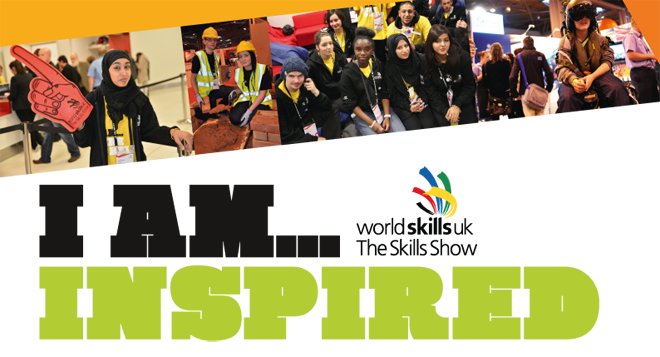 Intelligent Venue Solutions successfully completed a tender process with World Skills UK to design, integrate and deliver a visitor tracking system for The Skills Show 2013, taking place at the NEC Birmingham between14-16 November 2013. 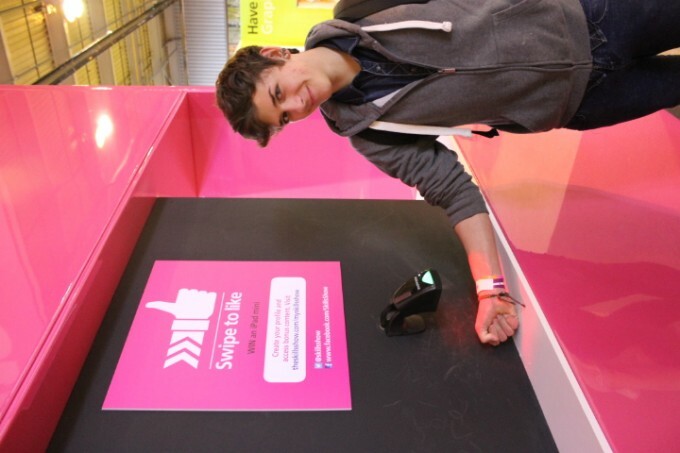 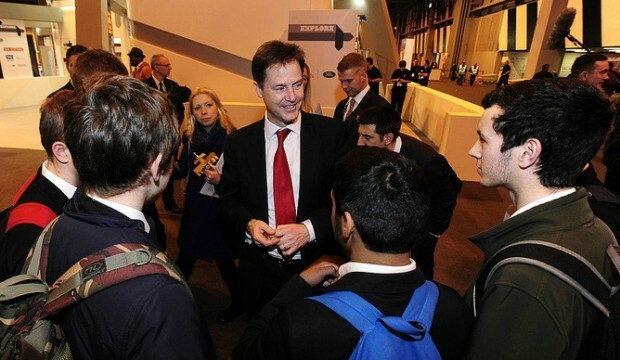 The system placed Skills Show visitors at the heart of the technology by providing solutions designed to enhance their on-site experience at the country’s flagship, national event for further education, skills and apprenticeships.